No images of Greensaver Solar Installations. Greensaver Solar prides itself on delivering industry leading solar systems at competitive prices that the average family or small business can afford. We are small enough to offer highly personal service but large enough to have the buying power to deliver at super competitive prices. Geelong based, but selling, installing and maintaining solar system's from Warnambool to the Western suburbs of Melbourne we offer first class sales and service backed by some of the biggest Companies in the industry. 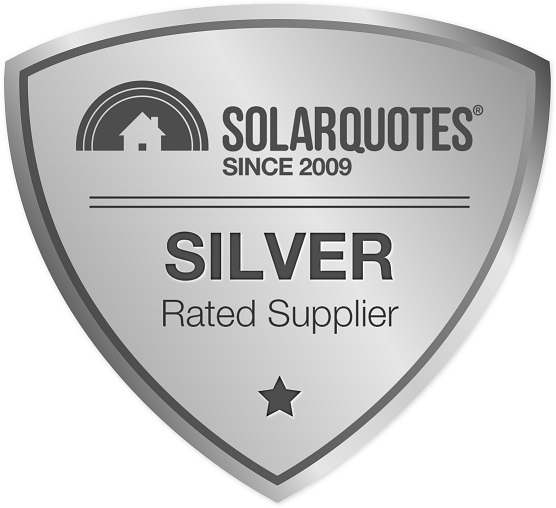 We differ from most other solar Companies in that we are fully qualified Electrical contractors who specialise in solar energy and have been fully accredited with the "Clean Energy Council" for "Design and Installation" since 2008. We use only the highest quality European inverters and the latest high quality solar panels coupled with only "Clean Energy Accredited in-house installers" guaranteeing a System designed and installed to go the distance under the toughest conditions. With all our systems we are a complete turn-key solution meaning we not only personally design and install the system but importantly we handle all the paperwork with your power company and your electrical distributor guaranteeing your system is connected to the grid and running as soon as possible. 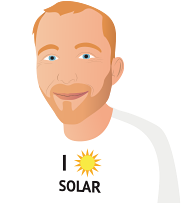 My experience with Greensaver Solar was nothing short of fantastic. The service was exceptional as was the guidance in planning a system best suited to our needs. The price was not the best but what we got was a value for money system without cheap and nasty components (which was offered by the suppliers with the lowest prices). We have had the system up and running for almost 2 months and the performance has been better than expected for autumn leading into winter. The 2 companies you had contact me for a quote were both prompt in contacting me, and in arranging to come and see me. Explanation of system components and installation were very easily understood and neither company pressured me into any decisions. I am looking forward to having the 5.4kW system installed mid June 17. Would be happy to update information after installation is completed. Thanks for your help and advice in this process. Very prompt installation -- days, not weeks! Simon is a great tradesman with an excellent team. They carried out the job with in a professional manner and left the site clean and tidy.